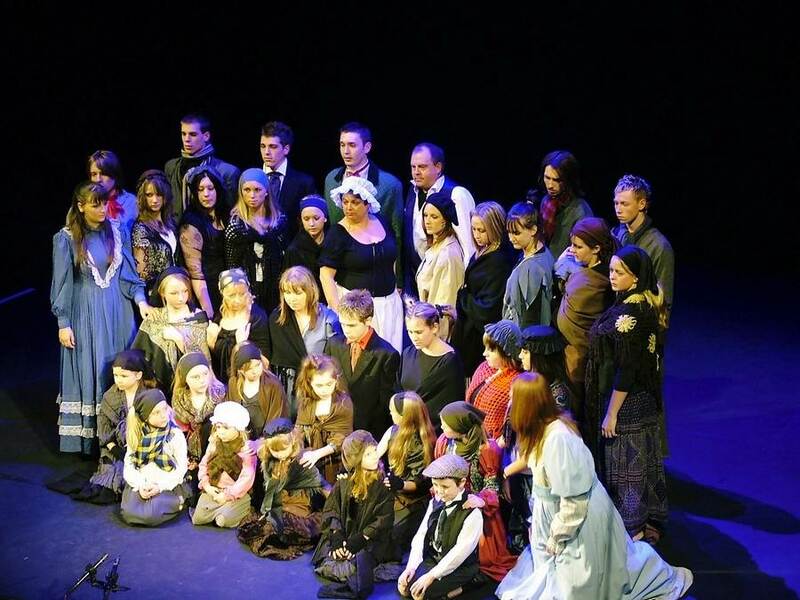 Morthyng 25 years celebration at Magna on Saturday 19th October was supported by the Gillian Banks Theatre School and all entertainment provided for the evening. 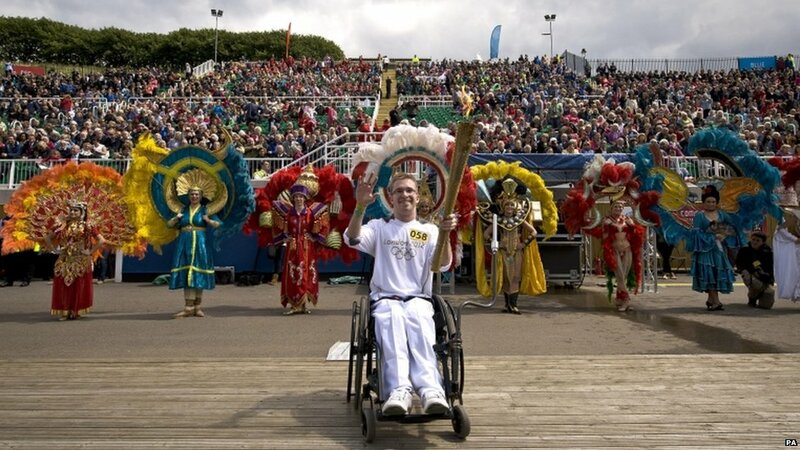 The arrival of the Olympic torch celebrations in front of 6500 people at Scarborough's open air theatre June 2012. 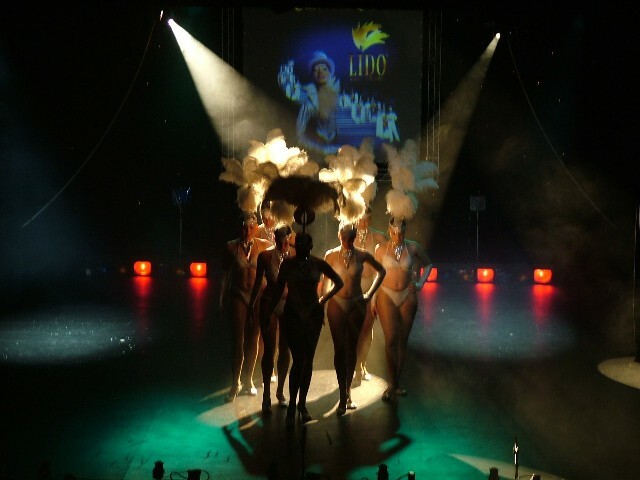 Video clip of performance on the stage st Scarborough. (Click the "play" button at the bottom left to view). 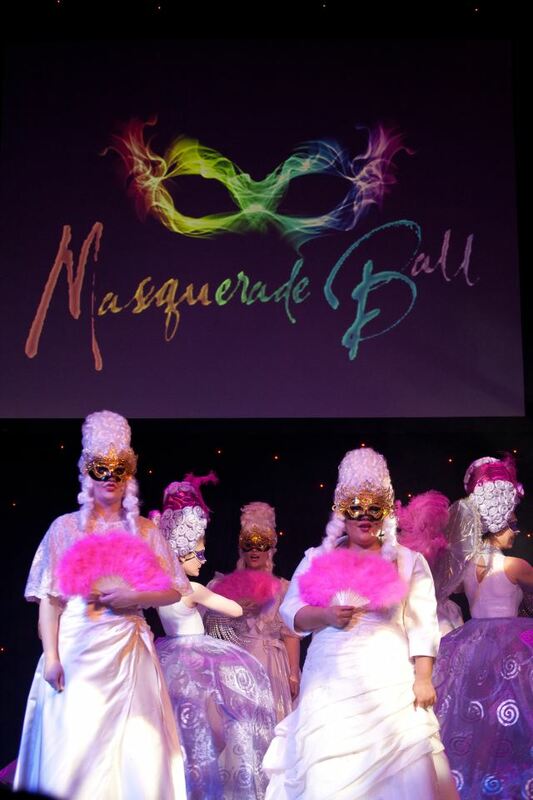 President's charity Masquerade Ball 2012 at Magna 2012. Chuckle Brothers 2012 tour of ' Tales of the River Rother ' . 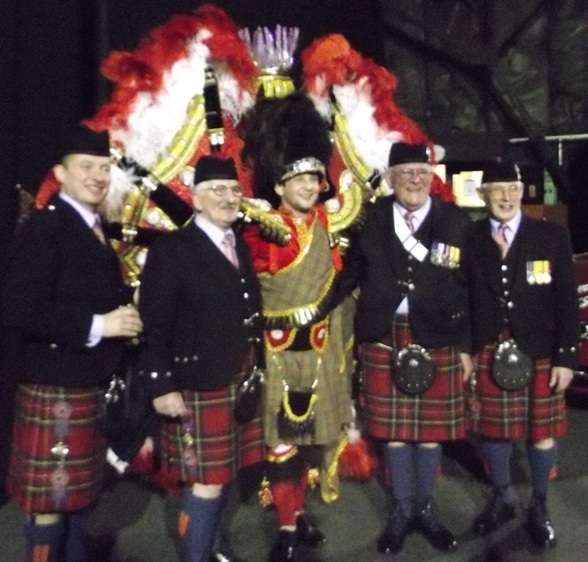 Burns Night at Magna 21st January 2012 with the Coldstream Guards and Marching Band , haggis and scottish dancing by the Gillian Banks Theatre School. 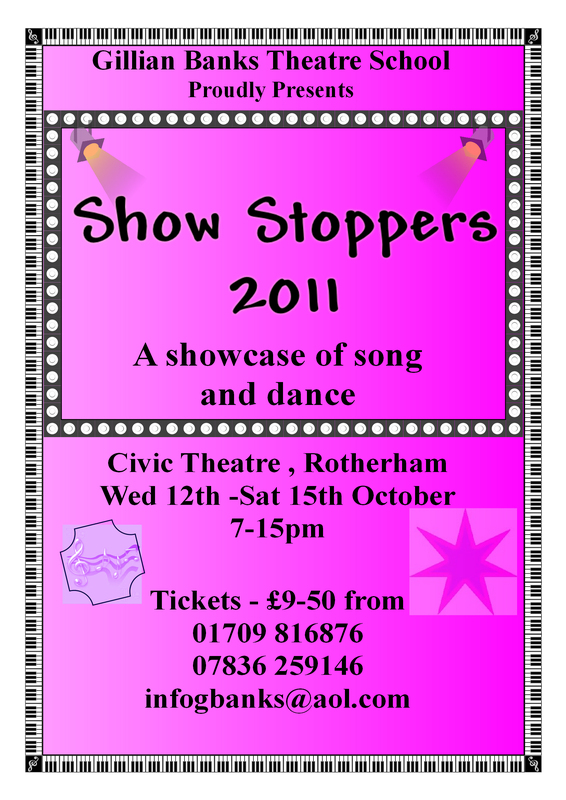 October 2011 saw our annual Showstoppers production at the Rotherham Civic Theatre. 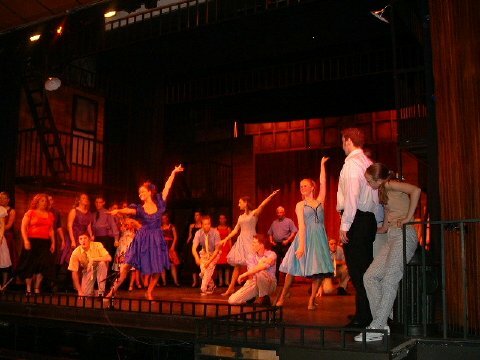 Spotlight Theatre Company and the Gillian Banks Theatre School presented West End Nights at the Civic Theatre from 30th June – 3rd July 2010. 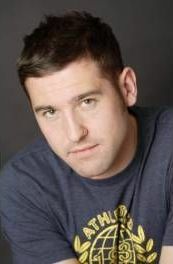 As well as presenting the talent within the Company which includes professional singers and dancers, TV finalist Rob Mcveigh from Andrew Lloyd Webber’s ' Any Dream Will Do’ performed alongside TV finalist Richard Morgan from TV’s ‘Grease‘. 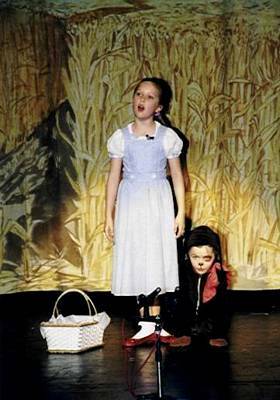 Other professional acts included duo – Paul and Carrie Scott – The Dreams – a 4 girls singing 4 part harmony group and professional duo – 2 Chique. 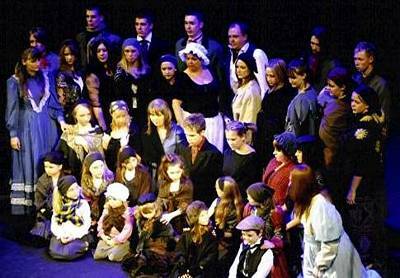 12 December 2009 - Lyric Theatre in Dinnington. 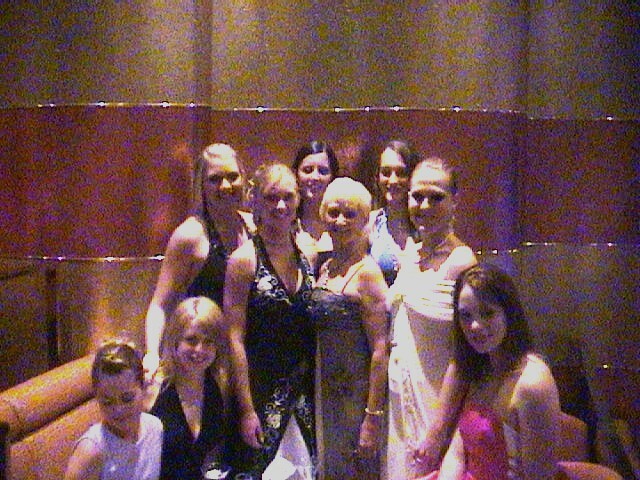 Charity concert with a meet & greet, Jenni Shannon sang One Night Only with the showgirls Amelia, Abby and Natalie. 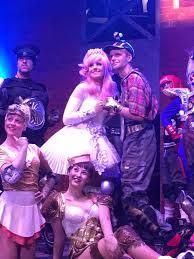 Also on 12 December 2009 at the Birmingham Hilton we performed Christmas In Las Vegas. 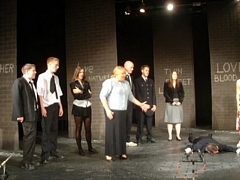 With performers Jordan Turnbull, Alex Wild, Vicky Hancock, Laura Banks, Amy Barber, Sam Williams and Steff Pearson. 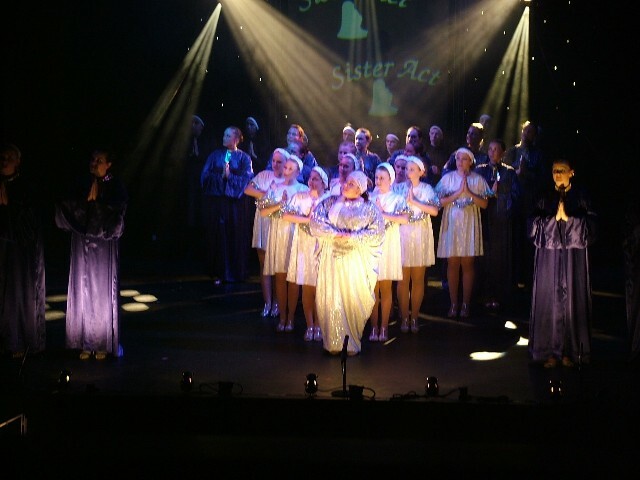 Sound and Lighting provided by Martin Howells Stage Struck. The Christmas Tour took in The Lyric Theatre Dinnington on Sunday 13 December 2009, The Arts Centre Rotherham on Thursday 17 December 2009 and The Library Theatre Sheffield on Saturday 19 December 2009. 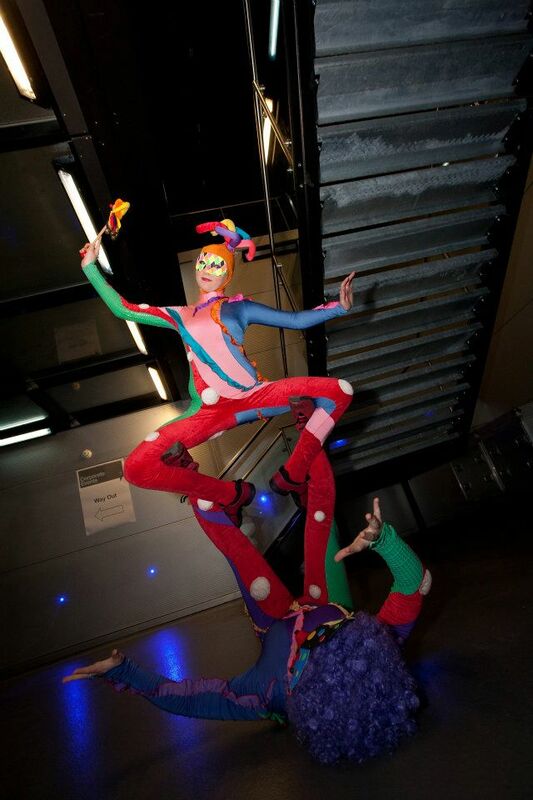 The students were Stef Williams, Lauren Cole, Danielle and Katie Martin and Carrise Roschelle. 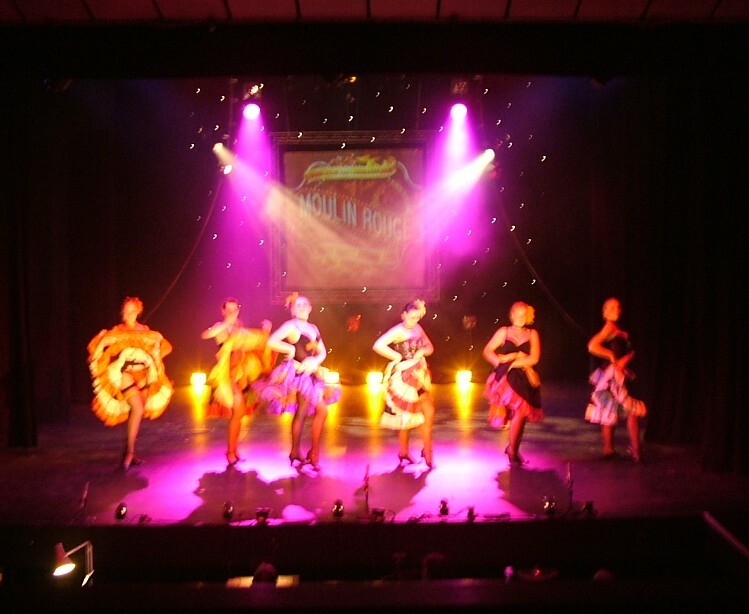 2009 closed on Sunday 20th December 2009 when the Spotlight Theatre Company provided entertainment for the Bramall Construction Christmas Party. 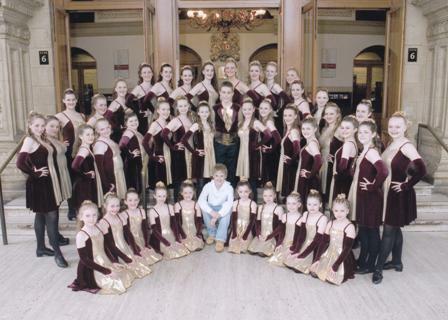 Including Paul and Carrie Scott, 2 Chique, The Spotlight Dreams and the Spotlight Theatre dancers. 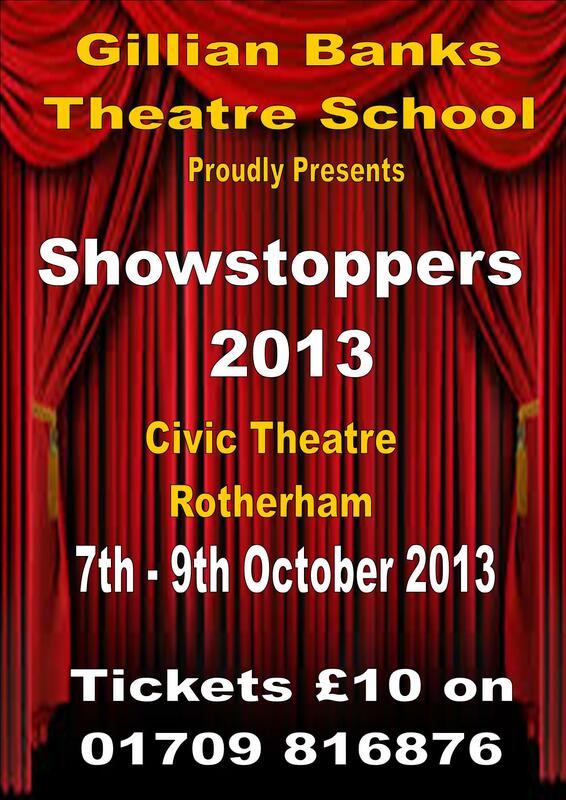 Showstoppers 2009 took place from the 7th to the 10th of October 2009 at Rotherham Civic Theatre. 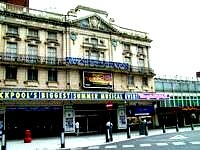 One Night Only took place on the 19th October 2008 at Rotherham Civic Theatre, supported with performances from our patrons Nick Paige and Tanya Trevaro. 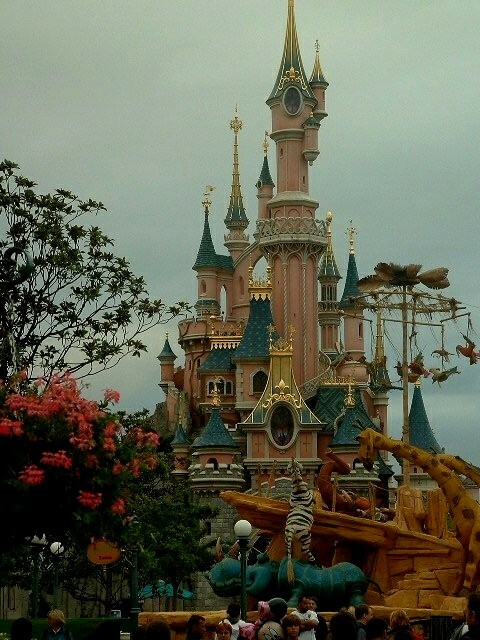 The school performed in Disneyland Paris on August 26 2008, giving the younger students vocational experiences in readiness for professional careers. 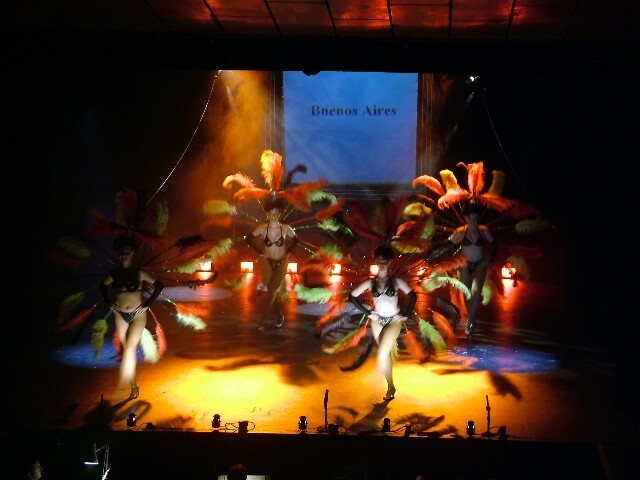 Several students performed on board a Cruise Ship on Sunday 27th July - Sunday 3rd August, cruise itinerary : Rome, Spain, Malta, France and Tunisia - details and pictures to be posted soon. 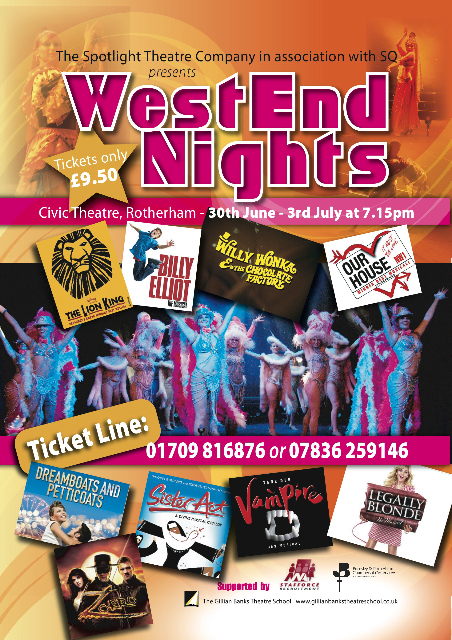 West End Nights 2008 took place from 2nd to the 5th of July at Rotherham Civic Theatre, our Musical Theatre Production packed with songs dances and scenes from past and current professional shows with fantastic costumes and professional choreography, sound and lighting. 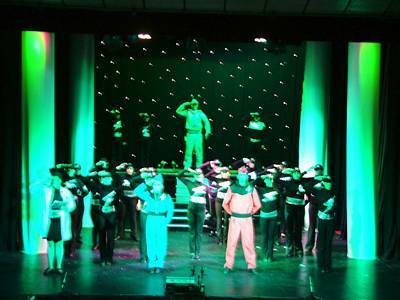 On Sunday 18th May, 20 students performed on stage with Journey South at Rotherham Civic Theatre as part of their Home tour. 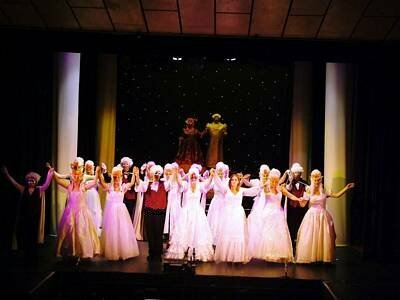 We were then delighted to be invited back to perform with them at the Plaza Theatre, Stockport performance later that month. 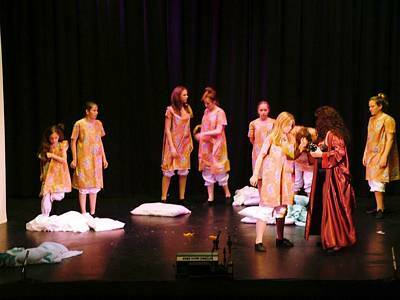 Our Starlite Drama Group (up to 12 year old) performed from their Musical Theatre repertoire at the RCAT Theatre in Rotherham on the 14th and 15th of February 2008. 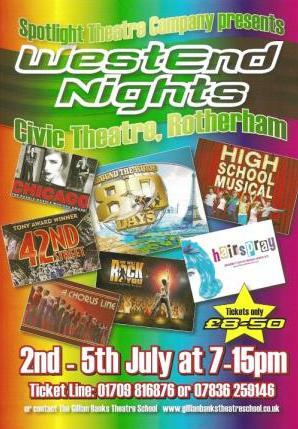 Our Showstoppers 2007 performances (26-29th September 2007) at the Rotherham Civic Theatre were a huge success. 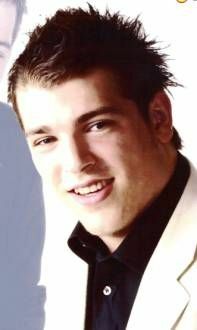 Direct from playing Jean Val Jean in Les Miserable's Nick Paige and his wife Tanya Tevaro, a sensational international vocalist, performed with the school in One Night Only at the Rotherham Civic Theatre. 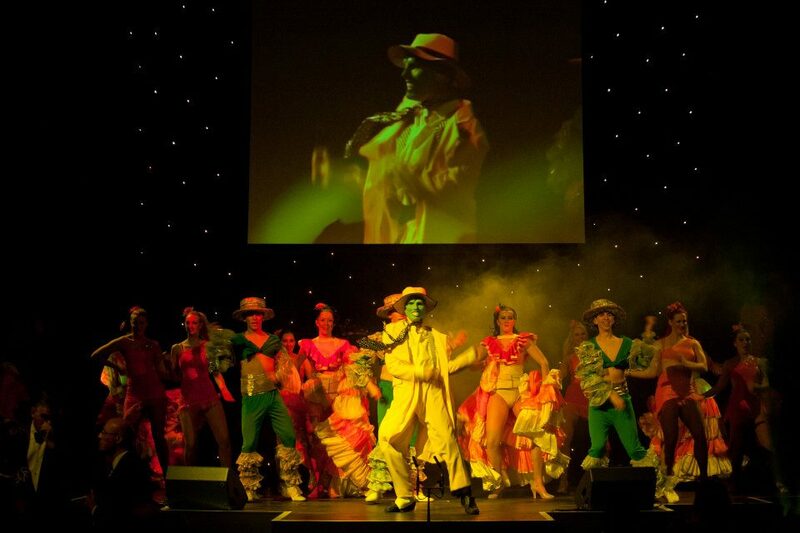 Performed at the Rotherham Civic Theatre. 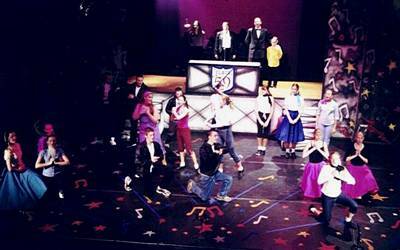 The show "Stars in the Round" was hosted by Bonnie Langford who recently took part in ITV's Dancing On Ice, partnering the US figure skating champion Matt Evers and is currently rehearsing the role of Roxy Hart of the West End production of Chicago. 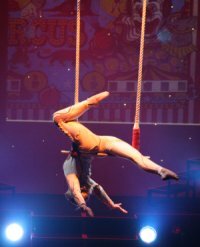 The special guest appearing with Bonnie was George Maguire who played Billy Elliot in the West End production. 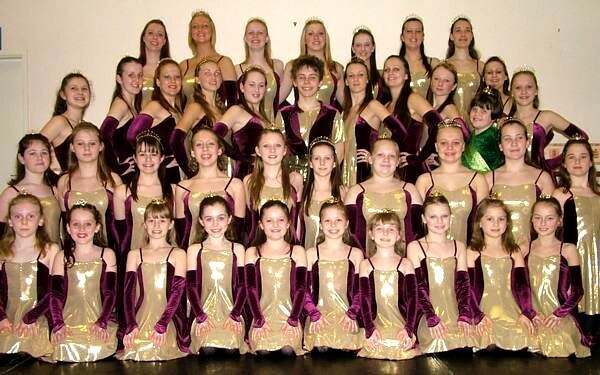 After being one of the selected schools in the country, 41 girls, aged from 8 - 25 years, led by 1 boy, 'Josh Tye', aged 15 years, travelled from Maltby, Rotherham, where the school is based, to perform a combination of hard and soft shoe Irish dancing to 'Lord of the Dance', which was choreographed by the principal Gillian Banks, to an audience of 5000 people from around the country and for which they received a standing ovation from their supporters. 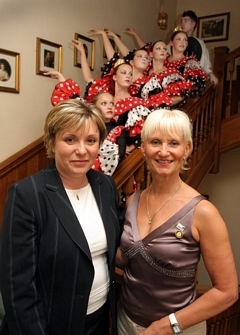 “The students were really excited,” said Gillian “they had been rehearsing for weeks to perfect their routine”. 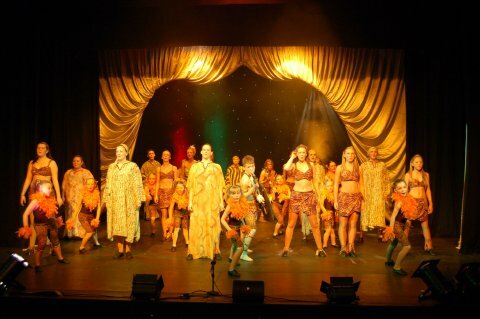 They also had to learn two new routines with a professional choreographer on the day to perform with the rest of the company, adding up to nearly 1000 children on stage at one time. It was a fantastic experience for the students and a fantastic sight for all the supporters. The show ‘Stars in the Round' was hosted by Bonnie Langford who recently took part in ITV's Dancing on Ice partnering the US figure skating champion Matt Evers and is currently rehearsing the role of Roxie Hart of the West End production of ‘Chigago'. 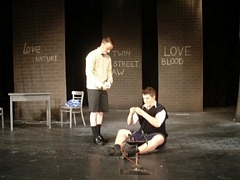 The special guest appearing with Bonnie was George Maguire who played Billy Elliot in the West End Production. 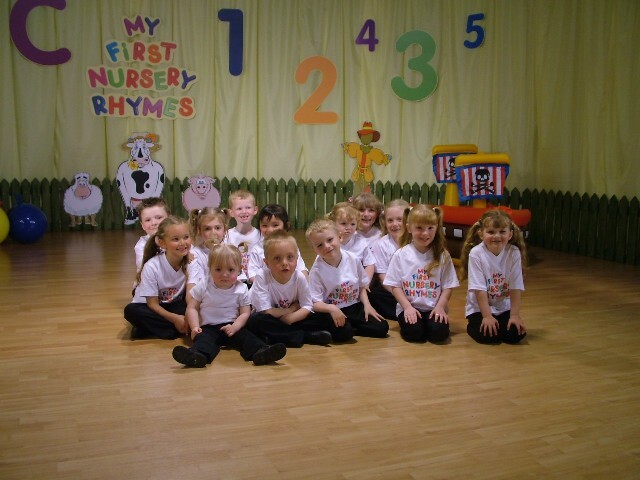 The school has also been busy with the Music Factory at Parkgate producing the latest DVD for children. After a series of DVD's being released by Virgin and EMI entitled My first nursery rhymes and My First Christmas and My first Album and now Playground Pops and My first Birthday.The school has provided all the children who perform within the DVD's which are on sale nation wide in HMV and such shops, and reaching 8th in the charts. 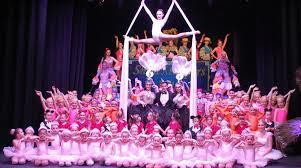 The school had choreographed and performed all the routines with trained dancers from the school . 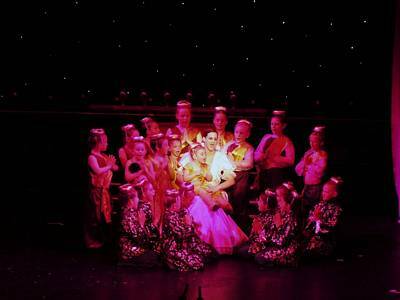 The school has recently performed at the President's Ball for the Rotherham Chamber of Commerce. 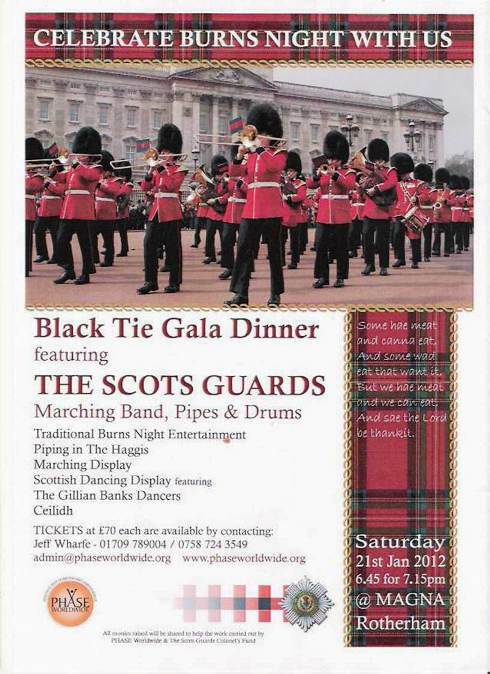 Performing during the evening and also greeting the guests to the Magna Centre for this £55 per person event, but also acting as hosts for the President's Charity collections. 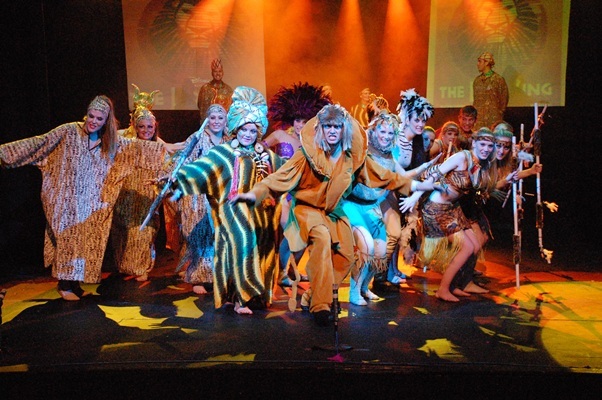 The School is presently raising funds for the vocational opportunity of performing on board a cruise ship around the Mediterranean in July and rehearsing their performance ready for the on board theatres and lounges in which they will present their work in a professional surrounding and also meet and talk to the professional entertainers on board about how to get into the business professionally. 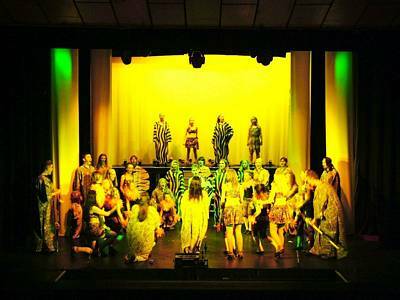 Following the cruise the school will also perform at Disneyland , Paris on August Bank Holiday weekend in the Fantasyland Theatre. 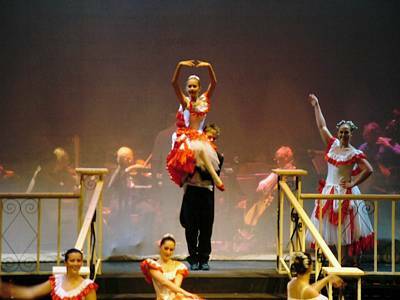 50 students will travel to Paris for this opportunity and along with parents enjoy the pleasure park as well as performing in it and joining in the parade around the park .